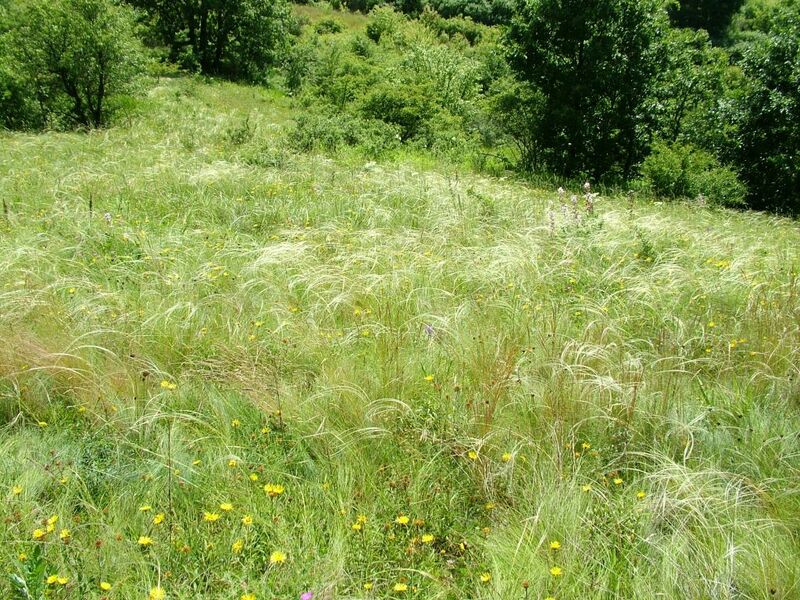 Study site – dry grassland in the central part of the Czech Republic. Photo credit: Hana Pánková. The symmetry of competition: a battle crown-to-crown or roots-to-roots? Stems, leaves and crowns is only half of the picture. A darker battle for resources happens below the surface where roots work hard to extract water and nutrients from the soil, and compete for space. Forest steppe in Northern Hungary. Photo credit: Péter Török. Welcome to the official blog of the Journal of Vegetation Science and Applied Vegetation Science!